The Google Pixel 3A leaked have been leaked, again. 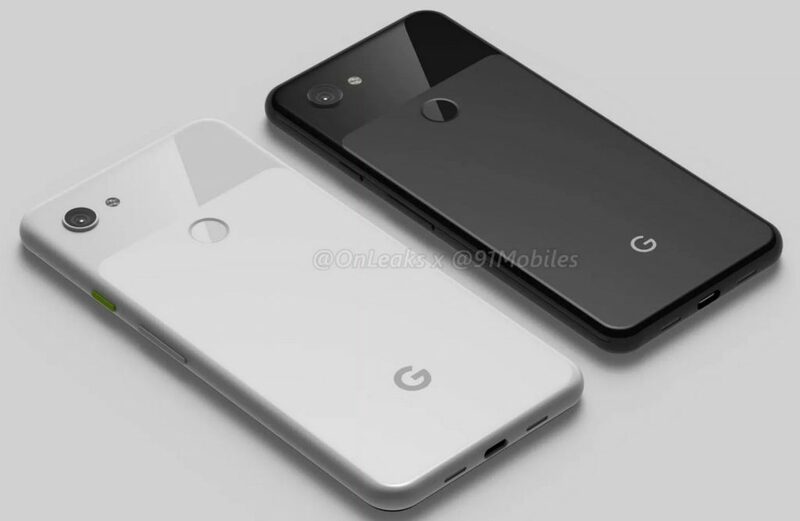 Yes, this is the Google Pixel 3 Lite mid-range phone which was leaked in Russia last year, twice. According to 9to5Google, which has access to the Pixel 3A, the device sports a 5.6-inch Full HD+ OLED display. The phone is powered by a Qualcomm Snapdragon 670 with 4GB of RAM and 64GB of storage. It even has the same Titan M Security Chip, eSIM support and Active Edge squeezable sides as the regular Pixel 3. The Google Pixel 3A is equipped with a single 12MP rear camera, which is on par with the regular Pixel 3, in terms of image quality. But the app on the Pixel 3A is apparently a bit more sluggish. The selfie lens on the phone is an 8MP snapper. The phone packs a 3,000 mAh battery, which supports 18W Fast Charging over a USB Type C port. It won’t support Wireless Charging, because it has a Plastic Back panel. And the phone includes a 3.5mm headphone jack. Besides the Pixel 3A tech specs, the report also says that a Pixel 3A XL will also be announced by Google. The device sports a 6.0-inch display and a bigger battery, and is expected to share the rest of the hardware with the the 3A. The Pixel 3A will be available in three colours, including Clearly White and Just Black. Based on the Pixel 3A tech specs, the phone’s price will be a few hundred dollars lesser than the Pixel 3. Once rumoured to be an Asia exclusive device, the Pixel 3A seems to be headed to the US in Spring.